Resting female tree dryade, originally uploaded by Titus DB. wishing tree imp, originally uploaded by viacreativa. 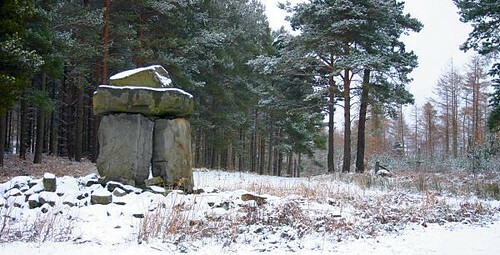 Druids Temple, North Yorkshire, UK, originally uploaded by Peter Crump. Elf Slippers, originally uploaded by turkeyfeathers. 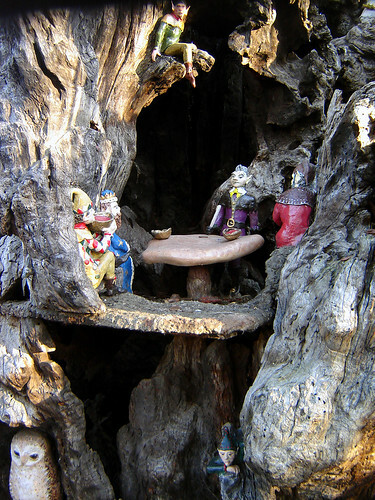 Elvin Oak, Kensington Gardens, originally uploaded by Fin Fahey.